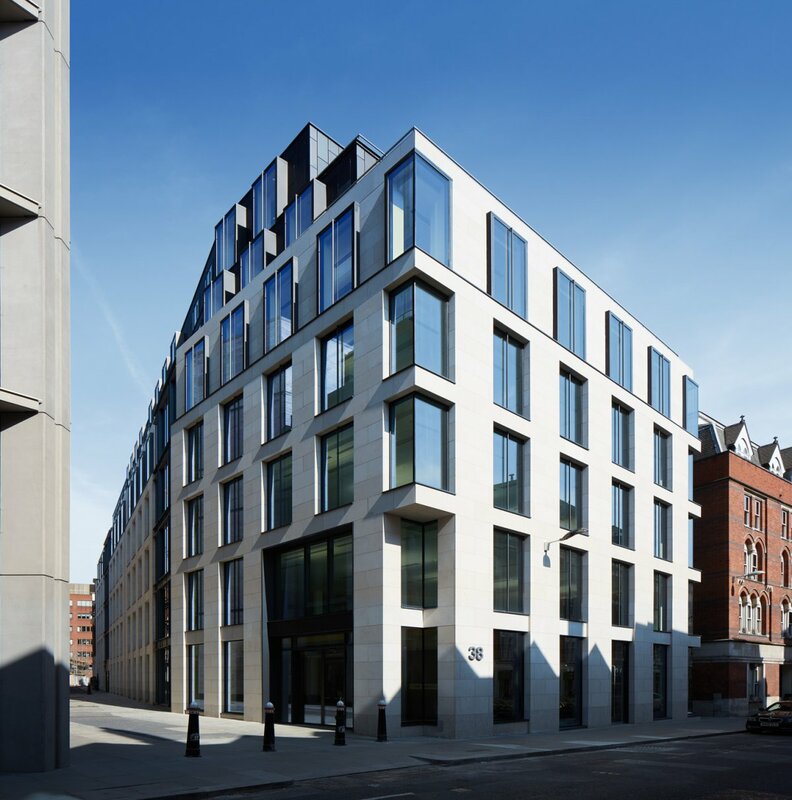 Endurance Land and Aberdeen Asset Management have completed the first lettings at The Cursitor Building on London’s Chancery Lane. A leading law firm have taken a 10-year lease on the 6,049 sq ft sixth floor at a rent which equates to £72 per sq ft.
“Creating a first class work environment with our partners AAM will ensure that we will continue to attract good quality tenants” commented Jonathan Fletcher, founder of Endurance Land. On the ground and lower ground floor of the 65,638 sq ft development, health assessment specialists, Preventicum – London Centre of Preventive Medicine, have taken a 15-year lease on a total of 10,812 sq ft of space at an annual rent which reflects £66 per sq ft on the best office space. Pure Sports Medicine – a sports injury and rehabilitation clinic – have also taken the retail unit on the ground and lower ground floors on a 10-year lease at a total annual rent of £150,000.